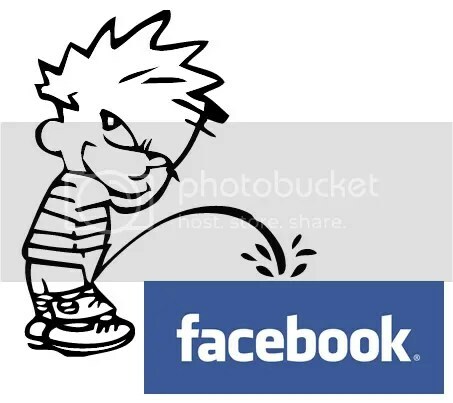 An open letter to all my Facebook friends. I sat around a table over food and drink with my students and a colleague and talked about everything from writing to shopping for shoes to near misses with DC traffic to communications technologies. I walked around in public with my students in the rain talking about our lives. I wandered up to our department offices for no particular reason just to see who was there and engage them in random conversations about anything whatsoever. On my way into the library, I spotted a librarian friend whom I hadn’t seen in several weeks and just went over to talk with her about nothing in particular. . .a conversation that suddenly turned thought-provokingly particular. The day isn’t two thirds over yet and I’m exhausted. Talking with people face-to-face, especially in groups, you never know what is going to happen. Things get unpredictable very quickly and you have to work hard to keep up. But people inspire you, provoke you, piss you off, and you feel better at the end of it, larger somehow, more substantial. The latest Facebook overhaul (really just the first stage in a comprehensive roll-out of new services and functions) promises to leave me feeling a lot less exhausted in the future. It also promises to leave me, or rather, to leave all of us, shadows of our former selves. Thanks to a friend of mine I came across a Newsweek article titled “Take this Blog and Shove It” from the beginning of August that announced the imminent death throes of Wikipedia and cheerfully proclaimed an end to the whole crowd source movement. Apparently the number of contributors to Wikipedia has been in such decline that Wikipedia has been forced to–oh the horror–actually go out and recruit people, college students no less, to work on its content. It’s not a great article.